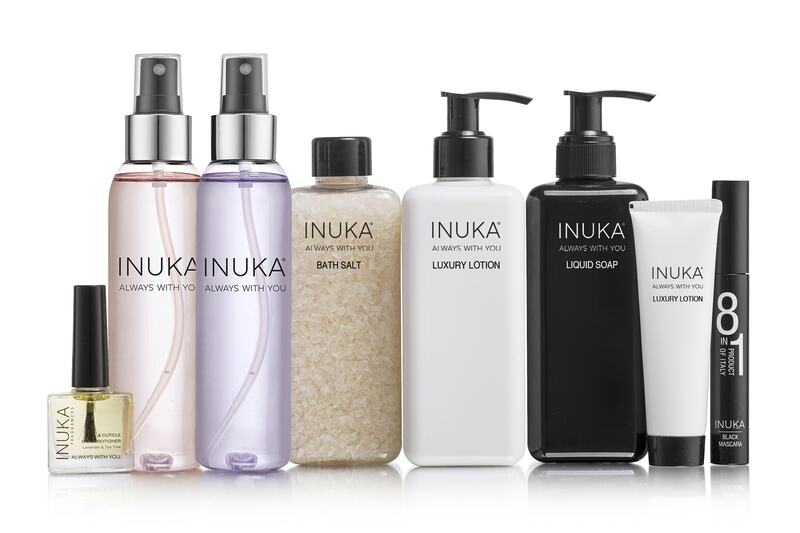 THE INUKA CLASSIC RANGE of fragrances are available in a 30ml perfume. Compliment your fragrance with a matching fragranced 200ml Luxury Body Wash, 200ml Luxury Lotion, 50ml Roll On and 125g Power. 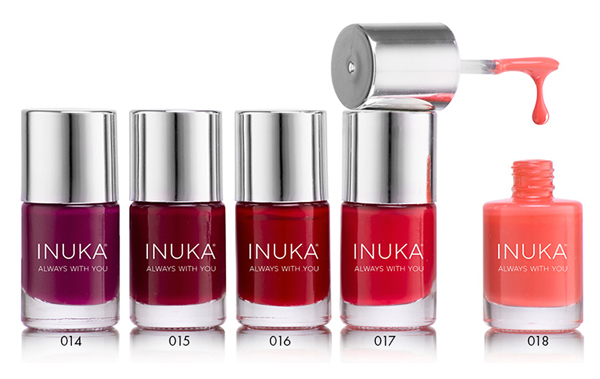 The exclusive INUKA VELVET RANGE of fragrances are available in a 30ml perfume. Compliment your fragrance with a matching fragranced 200ml Luxury Body Wash and 200ml Luxury Lotion. Our MODERN ME Classic Range is designed with a modern twist to encapsulate youth, vibrancy and cheerfulness. Wearing just one fragrance is history! The latest trend is to mix and match various fragrances to create your own vibrant and modern signature fragrance experience. Available in a 30ml Perfume, 50ml Luxury Lotion, 50ml Luxury Body Wash and a 100ml Hair & Body Perfume Mist. Luxury Lotion, Liquid Soap, Bath Salt, 8 in 1 Mascara, Lavender Tissue Oil, Orange Jasmin Tissue Oil, Lavender Luxury Lotion & Body Wash and Nail & Cuticle Conditioner. 100% Natural Nourishing Hair Food with Shea Butter, Beeswax, Grape Seed Oil and a blend of proprietary essential oils to infuse moisture and restore hair. Promotes natural hair growth and shine without product build up or flaking. Excellent moulding cream for braids. Contains no toxins, sulfates or damaging chemicals. Suitable for all hair types. Extremely nourishing formulation to use as both a rinse out conditioner or a leave-in moisturizer. Adds strength, moisture and shine to even the most natural, braided and straight styles to soften, detangle, treat split ends and moisturize hair. Protects hair against daily manipulation and heat damage. Contains Olive Oil, Shae Butter, Coconut Oil, Argan Oil and a proprietary blend of essential oils. Considered to be Liquid Gold. Suitable for all hair types. Promotes healthy hair growth while repairing, softening & strengthening dry, brittle and overworked hair. Massage into the length of your hair, your hair line as well as your scalp to penetrate hair follicles, stimulate blood flow and encourage hair growth. Also excellent to strengthen nail growth. Suitable for all hair types to safely rinse off product build up and rid hair and scalp of impurities. This ever-so-gentle Rinse Off Treatment offers mild, sulfate free cleansing while balancing the pH levels of the scalp to relieve dandruff, itching and dryness without the irritations and damages caused by chemical products. Perfect for dry hair, braids, locks and to protect styles. Multipurpose formulation to take care of natural hair under braids. Maintain the moisture and protein balance in hair and braids for duration of style. Treat and prevent itchy, flaky and dry scalp between washes. Smoothing, Moisturizing, Enhances Shine and Controls Frizz. Keep hair in a beautiful condition with this wonderful fragranced, light, non-greasy and multi-use hair serum treatment. Suitable for all hair types. Enriched with a special blend of essential oils which help to create soft, shiny hair, leaving it in superb condition. The combination of light and fast absorbing oils will enhance shine and smooth out the hair without weighing it down. The perfect frizz control. Helps to deeply nourish and moisturize hair for a smooth, silky finish. Treat split ends whilst also giving your hair strength, shine and definition. A Nourishing Conditioner suitable for all hair types and daily use to keep your hair hydrated and feeling nourished from roots to tips. Formulated with natural therapeutic grade essential oils specially selected to protect your hair and guard against protein loss, retain moisture, texture and elasticity. 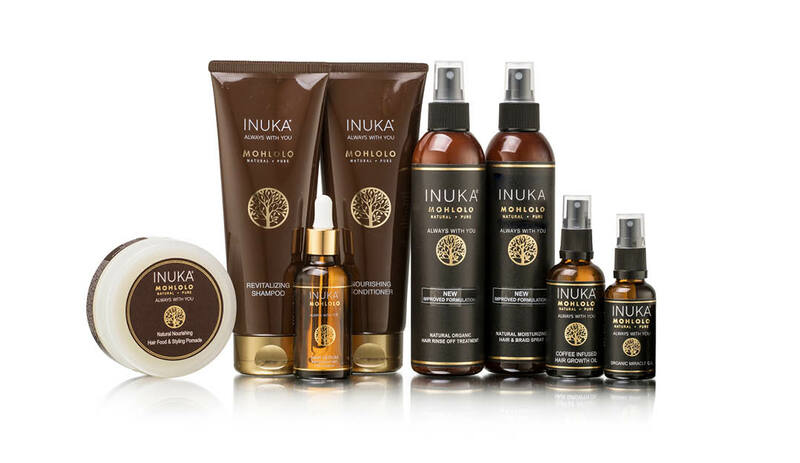 For best results use after washing hair with INUKA Mohlolo Revitalizing Shampoo. Our Revitalizing Shampoo is a professional salon quality formula with therapeutic grade essential oils, gentle cleansers and ingredients that will keep your hair looking clean and healthy. A unique combination of plant extracts along with Kernel, Coconut and Orange Peel Oils to provide a gentle lathering and cleansing to leave your hair soft, shiny, and touchable. Suitable for all hair types and gentle enough for everyday use. For best results use with the INUKA Mohlolo Nourishing Conditioner. 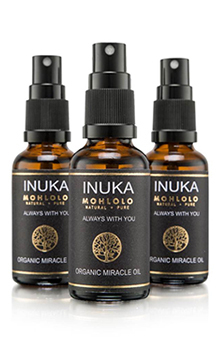 The INUKA Mohlolo Therapeutic Essential Oil Blends are made from organic plant compounds. They have a remarkable ability to affect a person’s well-being and to assist physically, emotionally and mentally. 100% Natural, pure and fragrance free. Ideal healing moisturizer for sensitive skin, acne, infant massage, chapped lips, inflammation, swelling or dry skin. Naturally acti-bacterial and non-allergenic. Does not leave a greasy residue and does not clog pores. Safe for babies. Use as an alternative to lotions and petroleum, sulfates, parabens, paraffin, phthalates or propylene glycol. 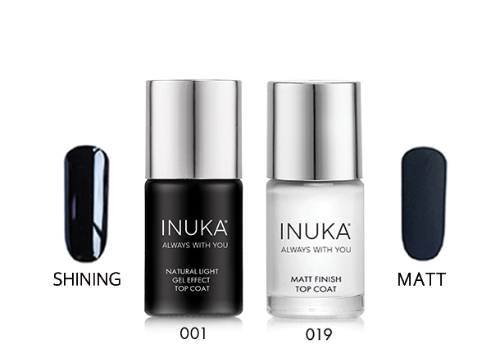 Our COLOUR STAY NAIL POLISH RANGE consists of Natural Light Gel Effect Top Coat and Matt Finish Top Coat. 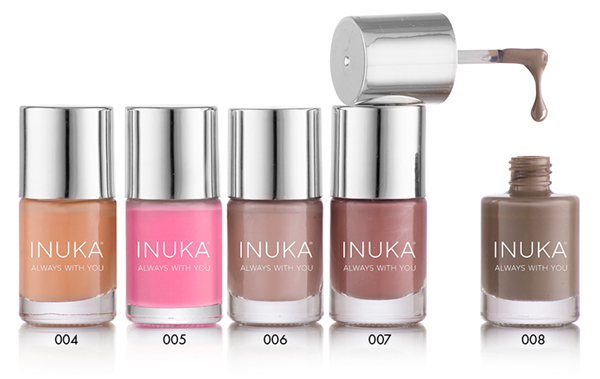 The INUKA French Manicure Set contains 2 x Nail Polishes and 1 x Natural Light Gel Effect Top Coat to create a beautiful French Manicure look effortlessly from the comfort of your home. 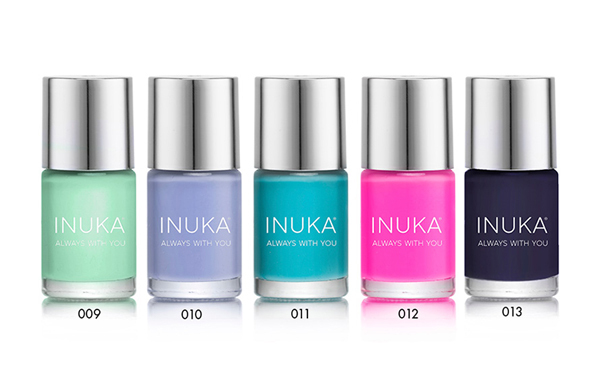 *The nail polish colours shown are for illustration purposes only and may not be an exact representation. 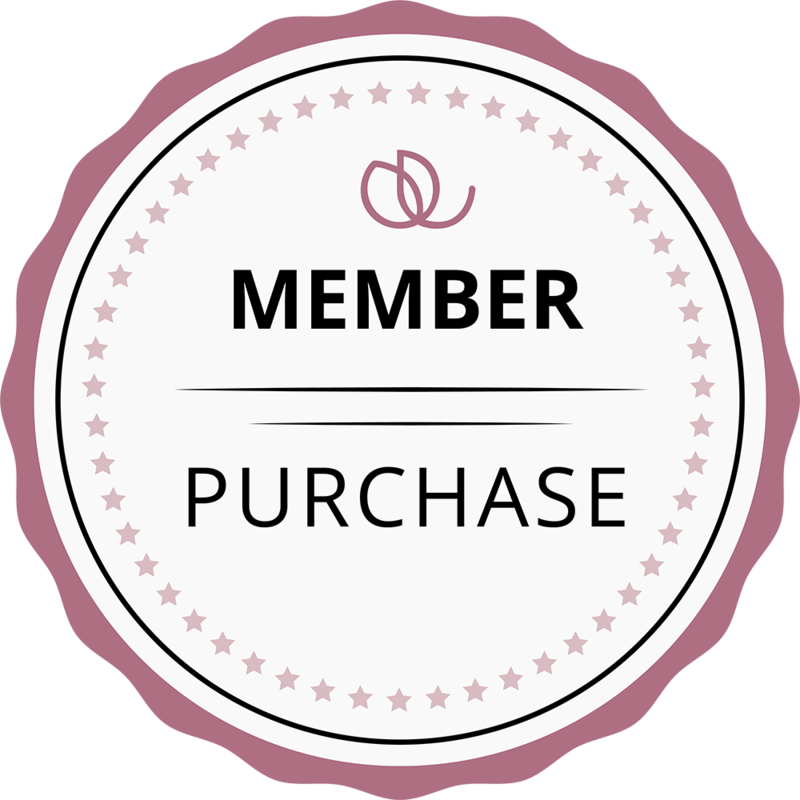 Enjoy a personalized shopping experience through an INUKA Member. We have a large community of INUKA Members on social media. Please feel free to make use of our social media platforms to get in touch with INUKA Members. 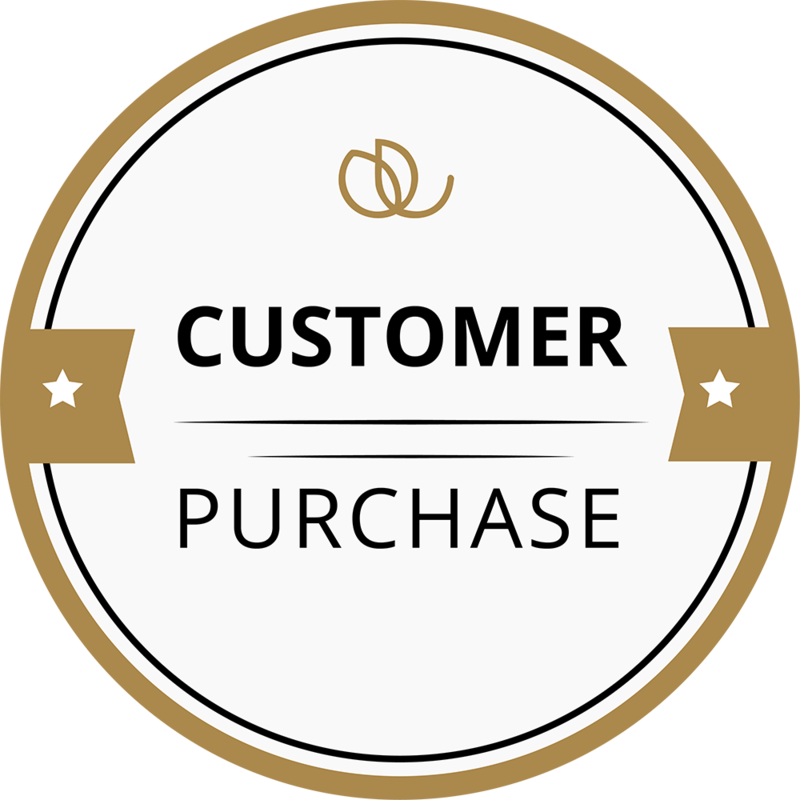 Become an INUKA Member and buy products at wholesale prices.